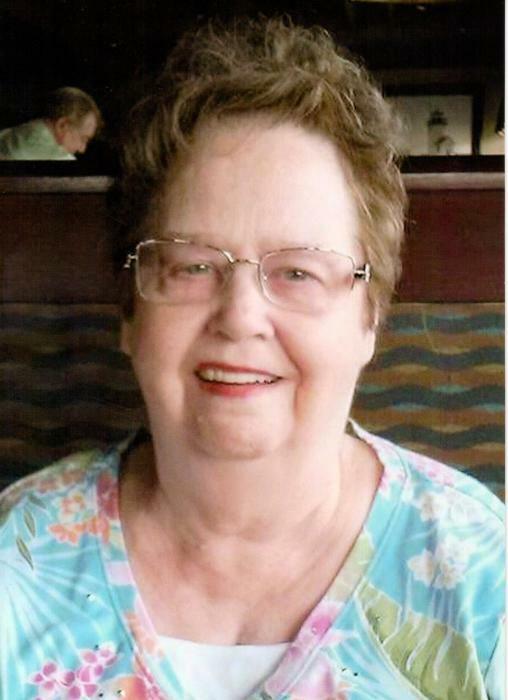 It is with great sadness that the family of Kathryn Louise Hardin announce that she passed away peacefully at Springhurst Pines on January 26, 2019 at the age of 79. She was also known as “Weezer” by her 9 brothers and sisters and “WeeZee” by her forever friends. 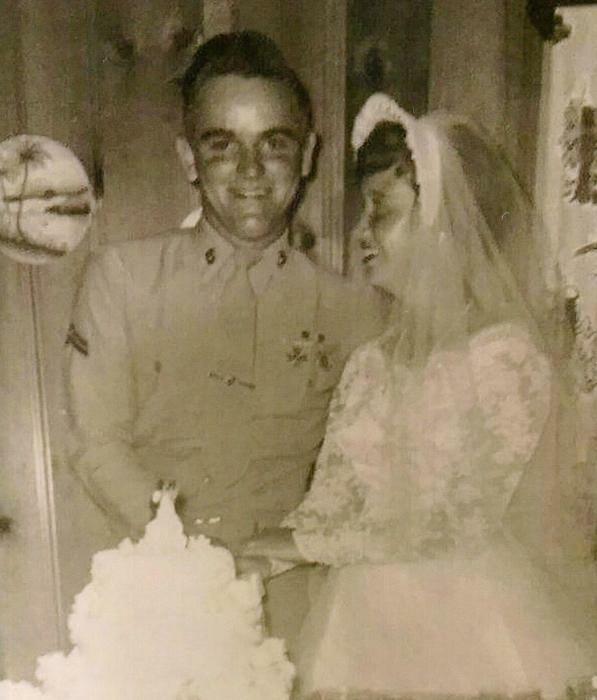 Louise was born in Louisville July 13, 1939 where she met and married her love of 63 years, James Roger Hardin. Together they raised 4 children, Andy, Tim, Robin and Missy. The family attended the LaGrange Kingdom Hall of Jehovah’s Witnesses. She later became known as “Grammy” to her 4 grandchildren, Jessica, Ty, Dylan and Jackie who all brought her joy and an abundance of memories. Time brought her 2 great grandchildren, DeLilah and most recent, Eliza whom she did not survive long enough to get to see in person but was very happy and proud to see her beautiful pictures. Louise’s love for her creator, Jehovah, enabled her to have a lifetime of friendship, faith and hope for a promised future that will bring everlasting life in a paradise earth. Holding onto this hope gave her the endurance she needed to get through the last months of her life. She is now peacefully sleeping until she is again reunited with her loved ones lost in death. She was preceded in death by her husband on July 19, 2018 and loving daughter, Robin on July 1, 2016. A gathering of family and freinds will be held Friday, February 1, 2019 from 4 to 7 at Louisville Memorial Gardens Funeral Home East. 11601 Ballardsville Road. A private committal is planned at a later date at Louisville Memorial Gardens East.